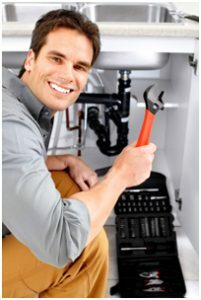 At Mirando Plumbing LLC, we are dedicated to helping you protect your home or business from flood damage by installing, repairing and maintaining residential and commercial sump pump systems. We install submersible and non-submersible sump pumps, conduct sump pump testing, as well as offer seasonal sump pump maintenance. We offer full service battery back-up sump pump installation to protect your home in the event of a power outage.